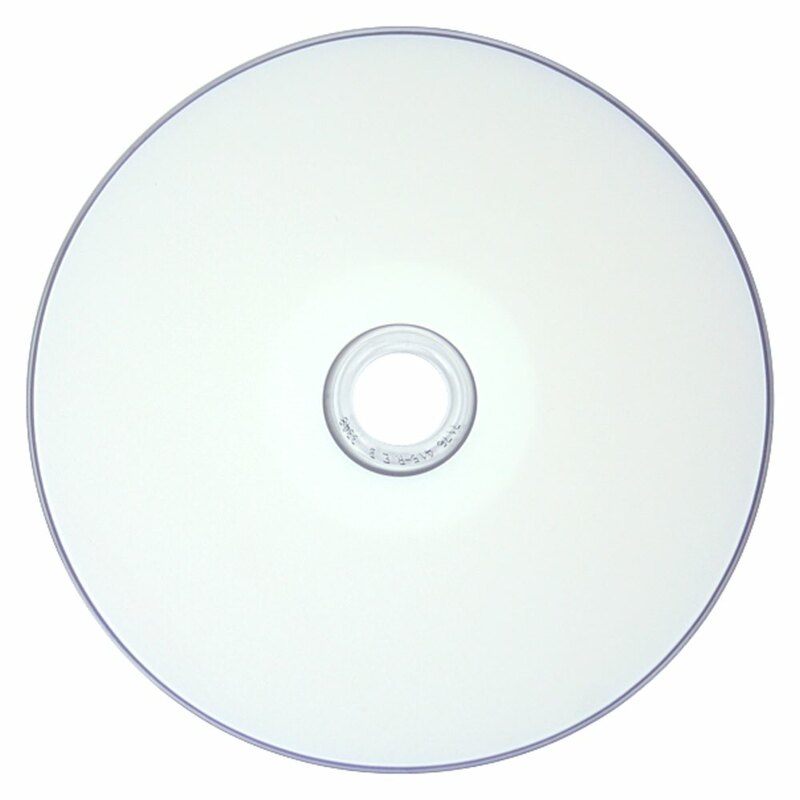 A Great disc printing option for a great value, that’s the USDM Premium DVD-R Everest, designed for Everest and P-55 thermal printers! 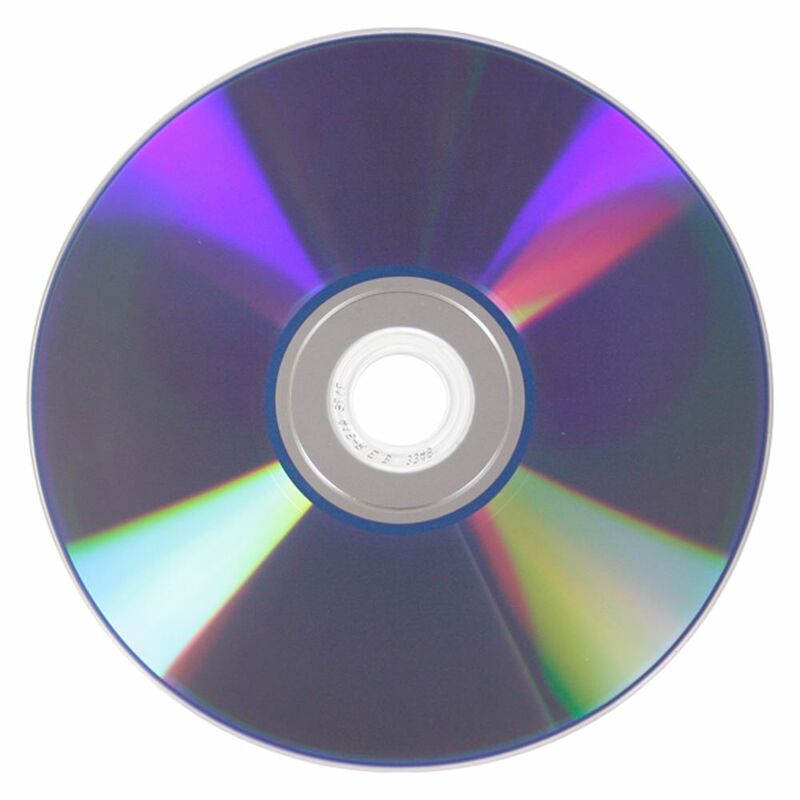 Burn DVD-R discs reliably up to 16X speeds and store up to 2 hours or 4.7GB of data. The printable area extends to the hub which lets you have more print space for your graphics! Get excellent quality printing and excellent performance at a great value.